Recently Jeremy Clarkson and James May from Top Gear visited the Chinese automobile industry and said in their episode that the improvement levels shown by Chinese brands are better than their Korean counterparts. They even concluded that within a span of 5 years a majority of people across the globe will be driving Chinese vehicles. In simple words it means that Chinese manufacturers are keen on entering new markets and working jointly with other international brands. A few months back we informed you about Jaguar and Land Rover getting into a joint venture with China’s sixth largest automobile manufacturer Chery. The reason is undoubtedly the size of the Chinese market which is the biggest market on the planet and since the demand for JLR products had increased, the British duo went in for a joint venture with Chery Auto. 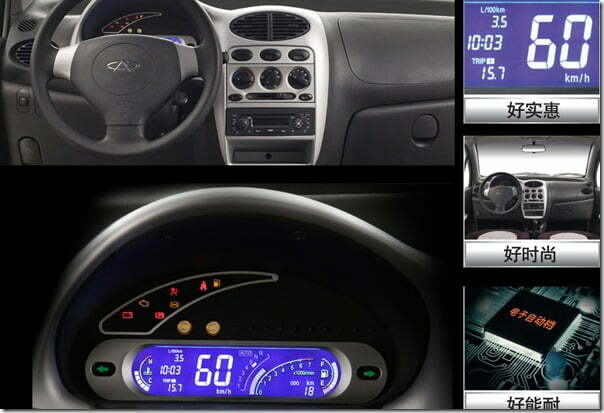 Chinese carmakers are now eyeing at mature markets and Chery is planning to invest Rs. 4500 Crore INR (or US $78.7 million) over a span of 5 years to set up a production facility in Malaysia. Aimed at exporting vehicles, the facility will be dedicated to right hand drive markets such as Indonesia, India, Sri Lanka and Thailand. Initially Chery will focus on capturing the Malaysian domestic market after which it will start exports to above mentioned markets. 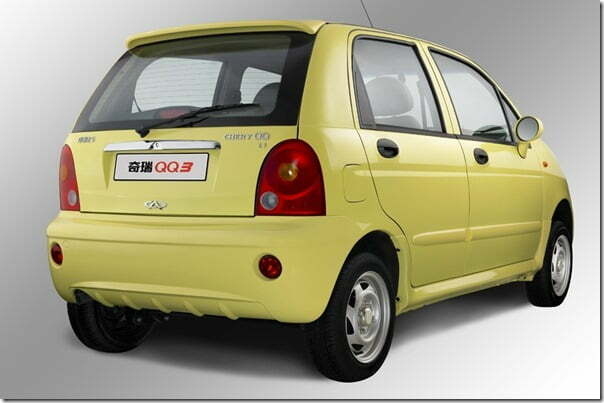 Talking about India in specific, the news does not come as a surprise as Chery QQ3 (a small car from Chery Auto) has been spied testing in India a couple of times, with the last spotting being in Delhi last year. 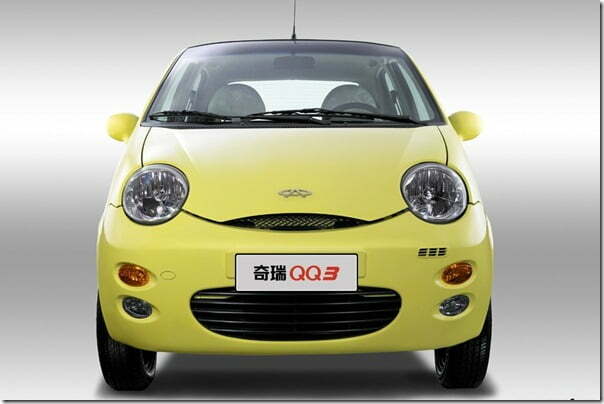 The QQ3 is a small car which is low cost and can be placed between a price segment of Rs. 2 Lakhs to Rs. 2.5 Lakhs which is the segment above Tata Nano and below Maruti Alto. Chery CEO said that the location for the plant has already been selected and they await government’s approval. The first phase of the plant will be ready by 2015 and initially they have plans to sell 10,000 units annually. However has has assured that with the increase in demand for the cars in the overseas market, the production capacity will be increased to 20,000 cars annually. By 2015 we could see some more Chinese vehicles on Indian roads beside Force One (Chinese name: Guangdong Foday Explorer), Premier Rio and the upcoming Great Wall’s Haval H5 that ICML wishes to launch.